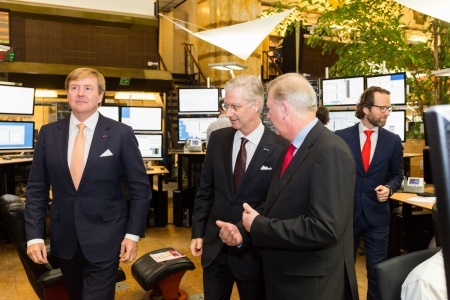 Euronext had the pleasure and honor to welcome in the premises of Euronext Amsterdam both His Majesty King Philip, King of the Belgians, and His Majesty King Willem-Alexander, King of the Netherlands. 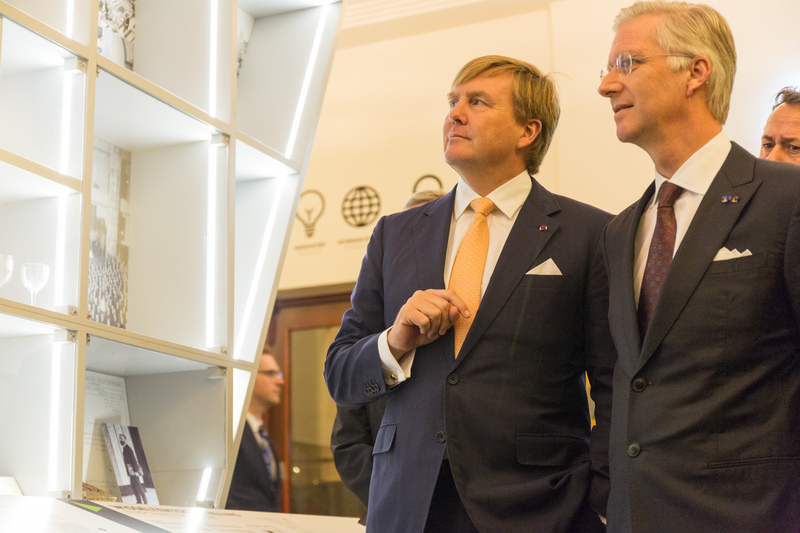 Their visit took place during the “Belgian-Dutch Innovative Entrepreneurship & Finance Conference” organized by Flanders Investment & Trade, ING and Euronext on the occasion of the Belgian State Visit to the Netherlands. CEO’s and entrepreneurs have a constant focus on innovation and growth. 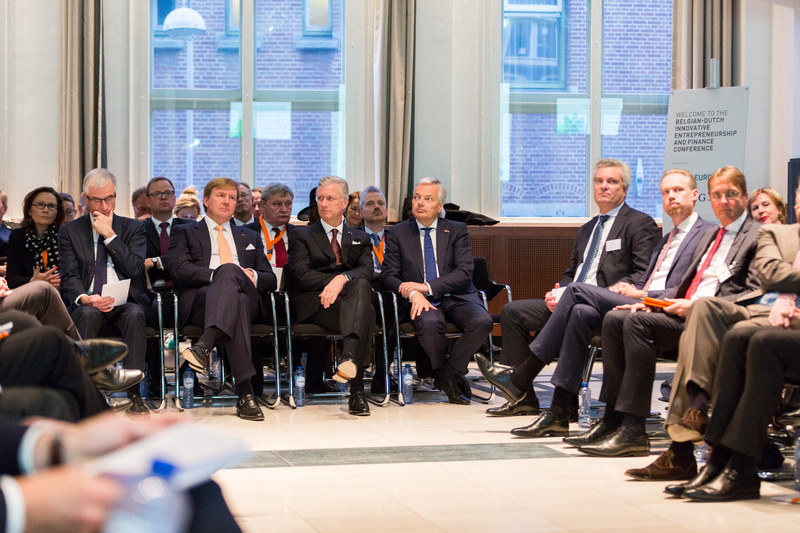 In the first part of the conference, leading Dutch and Belgian CEO’s discussed the trends in traditional and alternative financing sources. They shared their experiences and views on how they cope with these challenges. 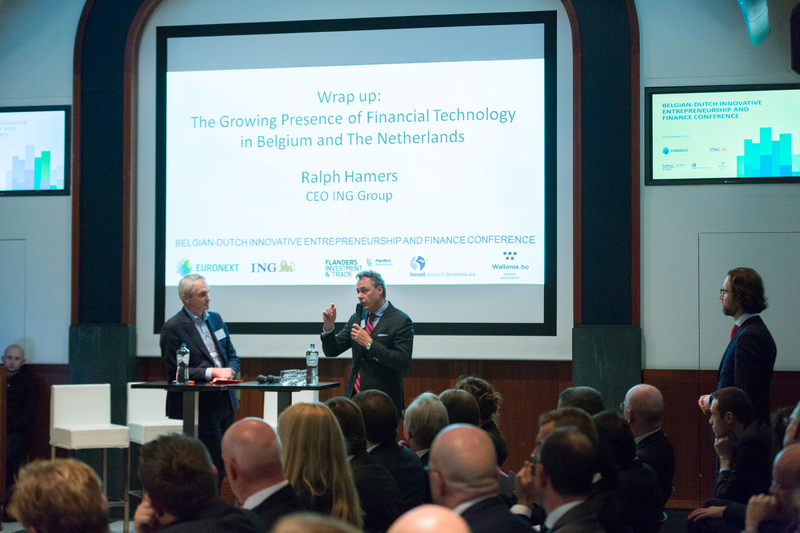 In the second part of the conference, the impact of FinTech developments on companies has been explored. Belgium and the Netherlands both have a sound and strong basis in FinTech, with a complementary focus and distinct specialization, allowing them to offer value creation through collaboration. 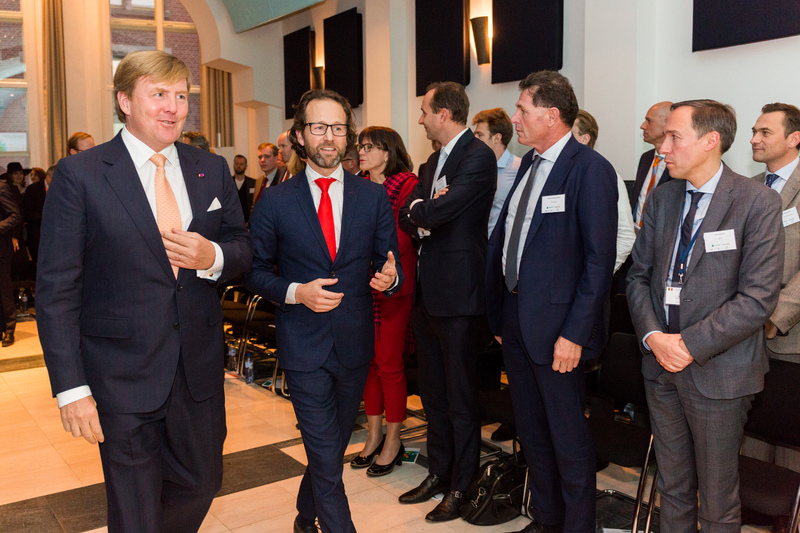 Guest speakers discussed current challenges for entrepreneurial and growth companies and shared knowledge, expertise as well best practices on value creation in cooperation between Belgium and the Netherlands.